Yes, a lot of life has passed. 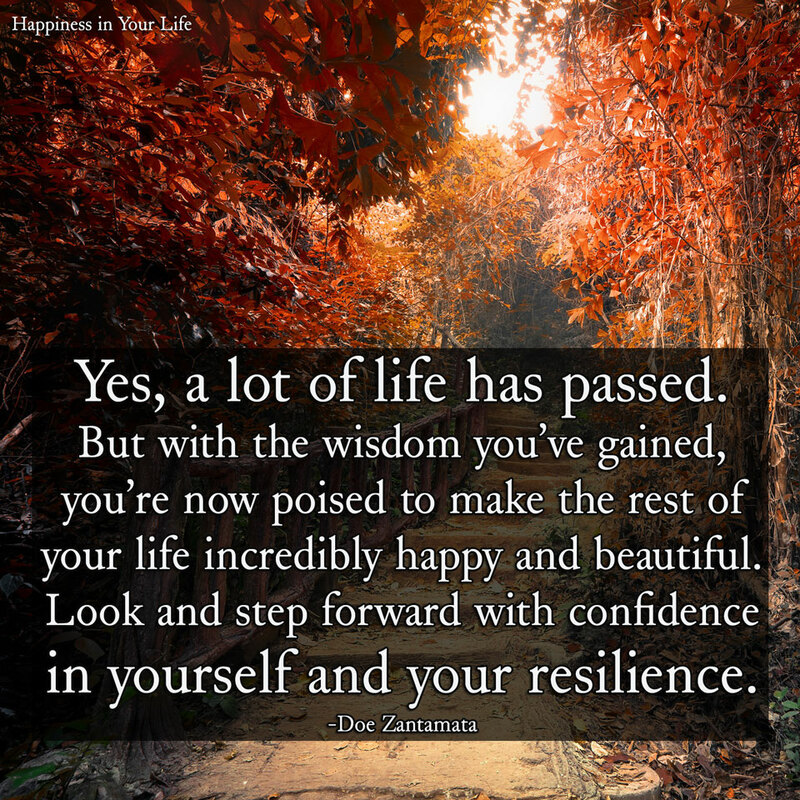 But with the wisdom you've gained, you're now poised to make the rest of your life incredibly happy and beautiful. Look and step forward with confidence in yourself and your resilience.